Arrival in Warsaw, capital of Poland, transfer to a hotel and check-in. Walk through the historical center , the Royal Route - UNESCO list. Walk through the historic Belvedere Palace in Lazienki Park, the residence of the Polish President, Royal Castle, Royal Square and Sigismund's Column, visit the Church of the Holy Cross, where Frederic Chopin’s heart is buried. Dinner and overnight stay in a hotel in Warsaw. Departure for Niepokalanow: Franciscan monastery founded in 1927 by St. Maksymilian Kolbe, martyr of Auschwitz. The Passion of Christ Mystery Play with over 140 wooden moving figurines , panorama picture of the Polish Church’s history; visit in St.Maksymilian's cell. Time for prayer in The Shrine of Our Mary Immaculate and St. Maksymilian Kolbe. Return to Warsaw; visiting the city churches. Dinner and overnight stay in a hotel. Leave Warsaw for Krakow via Czestochowa. The Jasna Gora Monastery of Czestochowa is one of the most important sites of the worship of Our Lady and has for centuries been the heart of pilgrimage in Poland. 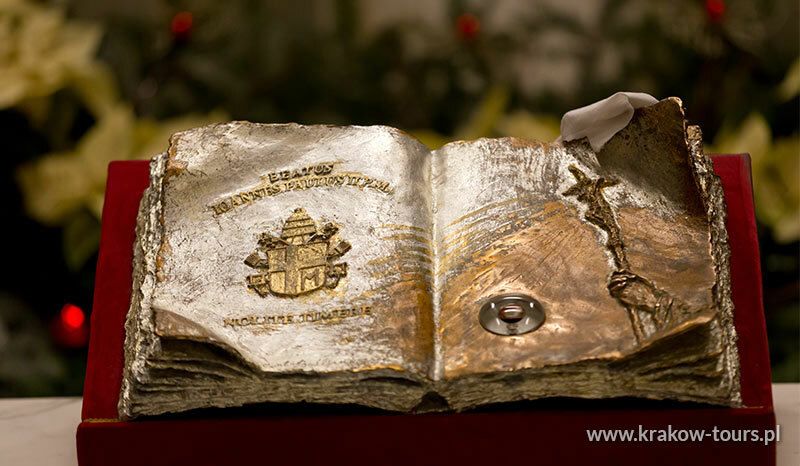 It was frequently visited by St. Pope John Paul II during his apostolic travels to Poland. Every year several million pilgrims come here to pray in front of the miraculous picture of the Black Madonna of Czestochowa. The faithful has believed for ages that St. Luke the Evangelist himself painted the divine icon on a tabletop from the Holy Family’s house. A Holy Mass. Tour of Pauline Monastery and Treasure House. 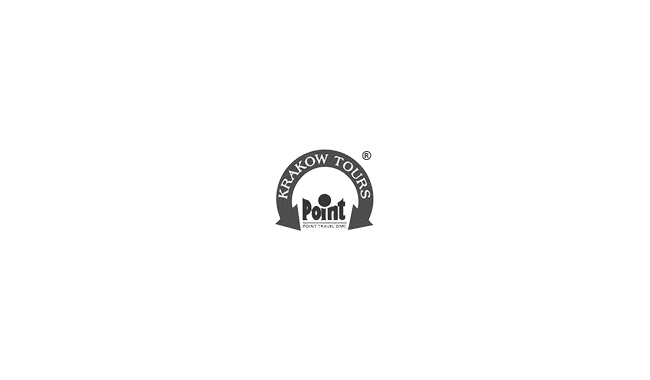 Depart for dinner and overnight stay in a hotel in Krakow. Afternoon transfer to a modern church in Nowa Huta, the former communist working-class district of Krakow, visit the Church of Our Lady the Queen of Poland commonly known as the Ark of the Lord. Workers of Nowa Huta were using their own equipment and materials to build the first and only newly built church, which was consecrated in 1977 by Cardinal Karol Wojtyła (who year later became Pope John Paul II). Visit at the Holy Cross, the Cistercian Abbey in Mogila founded in 1222. Many pilgrims are attracted to Mogila for almost 2 meters tall sculpture of the Miracolous Christ covered with polychromy. It has natural hair which, according to the legend, was supposed to grow. The sculpture became famous for good graces and miracles. Time for individual prayer. Dinner and overnight stay in a hotel in Krakow. 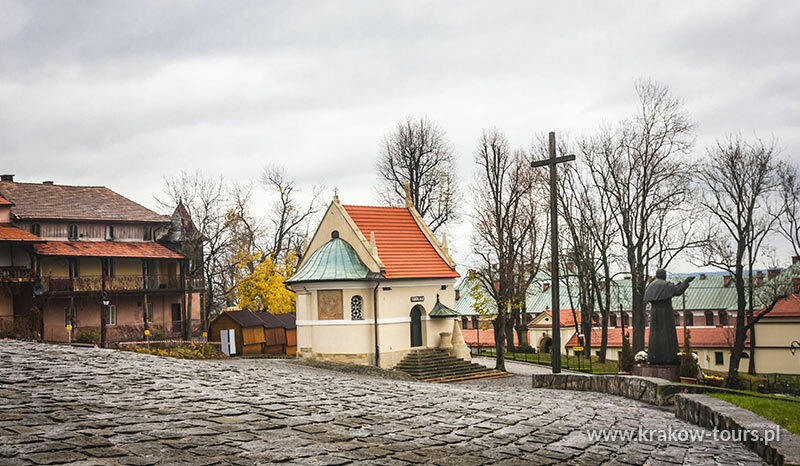 Lagiewniki: Visit the Divine Mercy Sanctuary in Lagiewniki as the resting place of St. Faustina, the Altar in the Basilica hosts an image of Jesus the Merciful, worshiped around the World. Three Popes have visited the shrine. 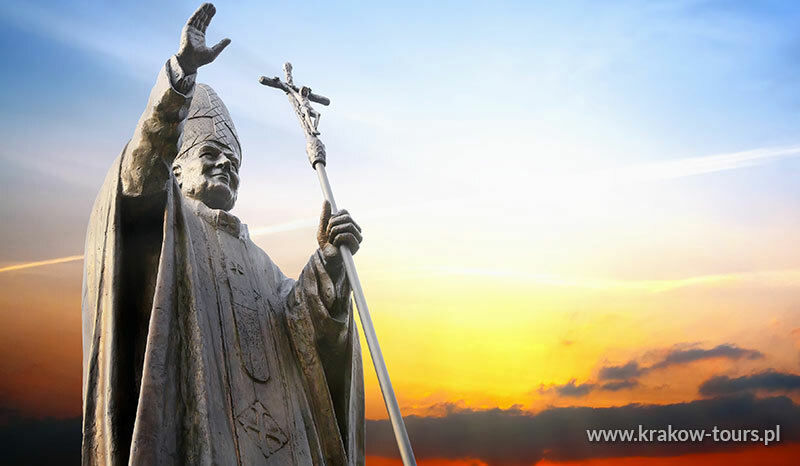 Walk to the Center of St. Pope John Paul II, were the precious relics of the saint are stored. Transfer to Wadowice, birthplace of Pope John Paul ll : Visiting the St. Pope John Paul II Family Home Museum , multimedia exhibition , photographs, academic documents, poetic manuscripts, papal documents, portraits of friends and important people in Karol Wojtyla's life. Visiting the Basilica of the Blessed Virgin Mary's Sacrifice in Wadowice where in May 1929, Karol Wojtyla made his first Holy Communion. 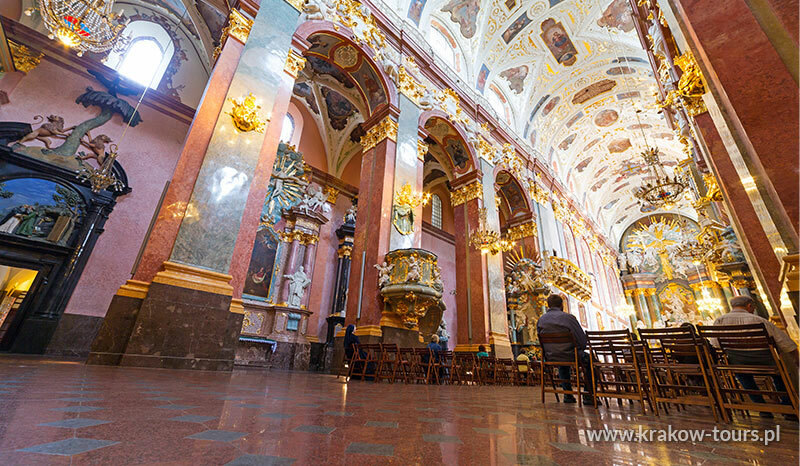 Transfer to Kalwaria: Sanctuary of Our Lady of Kalwaria Zebrzydowska with its 42 churches and chapels of all shapes and sizes in addition to the central Basilica, Franciscan monastery and Calvary. This complex of buildings scattered among woods grew to be the biggest such compound in Europe. The Basilica, Monastery and Lanes of the Lord Jesus and the paths of Our Lady, were listed on the UNESCO World Heritage List in 1999. Holy Mass in Lagiewniki or Kalwaria. Early departure for Zakopane – Podhale "Polish highlands", famous by wooden architecture, folklore and local traditions. Holy Mass at the Sanctuary of Our Lady of Fatima in Krzeptowki, which was built by the local people to thank God for saving the Pope's life in the unsuccessful assasination attempt on 13th of May 1981. The statue of Our Lady of Fatima was crowned by John Paul II in 1987. Walk around Krupowki, the most representative street of Zakopane. Transfer to Ludzmierz - the oldest Roman Catholic parish in Podhale, located in the foothills of the Tatra mountains. 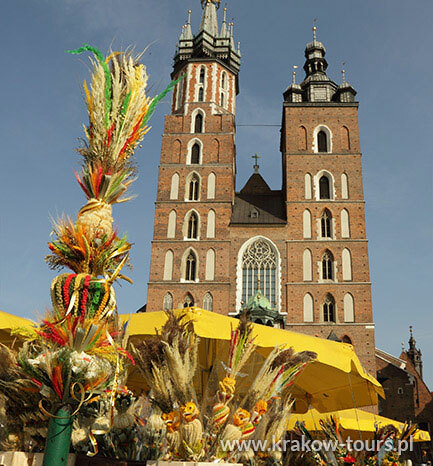 The church and the parish of the Assumption of the Virgin Mary have been running since 1234 , the statue of Our Lady of Ludzmierz, has drawn throngs of pilgrims since the Middle Ages. The breakfast at the Hotel. Trip to Auschwitz and Birkenau Museum, the site of the former Nazi concentration camp. All over the world, Auschwitz-Birkenau has become a symbol of terror, genocide, and the Holocaust. It was the biggest factory of death in the history of humanity, established by Germans in 1940 in the suburbs of Oswiecim, It is the only death camp on the UNESCO list since 1979. You will visit the cell where Saint Maximilian Kolbe died. Transfer to Piekary Slaskie, spiritual capital of Silesia with miraculous painting of Our Lady of Social Justice and Charity, Strzelce Opolskie and Saint Anne Mountain, Baroque Franciscan monastery with the miracuolous statue of St. Anne and the imposing calvary A Complex of 35 chapels and 2 churches. Tour to Wieliczka Salt Mine - UNESCO list since 1978 - two hours walk along the religious underground "God Bless" extraordinary Pilgrims Route, travelling along this trail you will visit many venues which represent the religious character of the mine, including the most sacred treasures of the underworld- five beautiful salt chapels. Holy mass may be held in the chapel of St. John Paul II , deepest temple devoted to the Pope in the world. You will descend into the mine by stairs to the depth of 64m and return to the surface by elevator from the depth of 135m. Holy Mass service on everyday basis is available. Particular 3/5-day segments of this round trip are available (e.g. "Following Pope John Paul II" or "Following St. Sister Faustyna"). 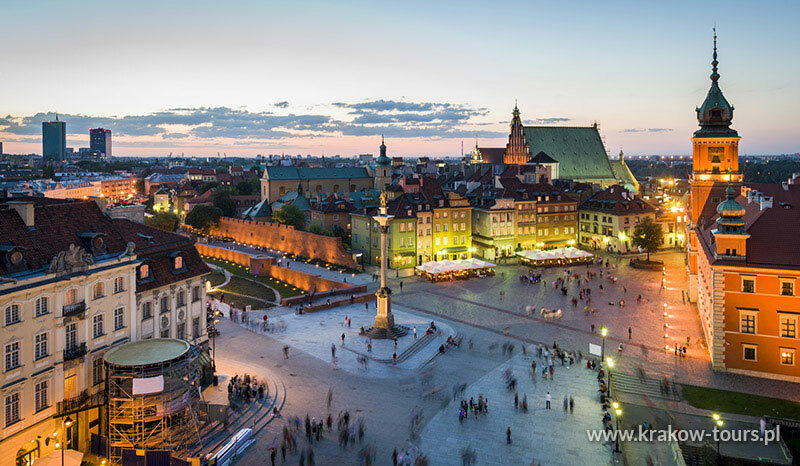 There are many more shrines and holy places in Poland worth visiting, and we will be able to prepare a special itinerary on request.